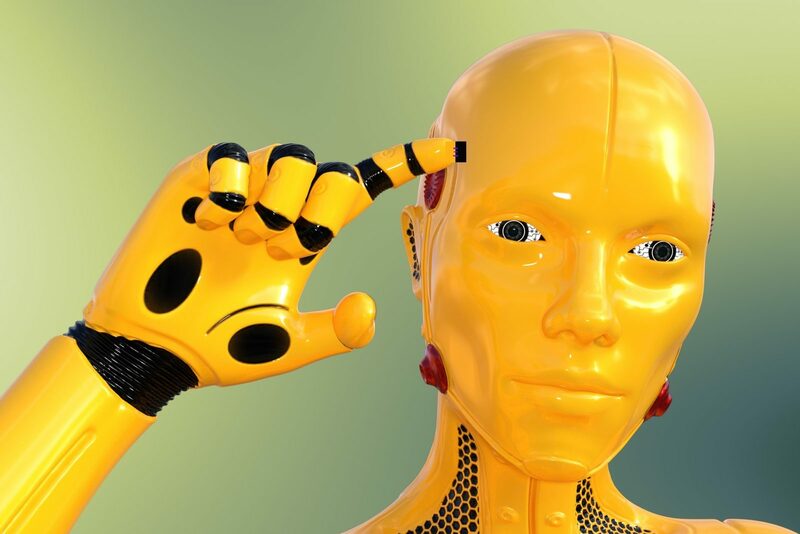 Think, design and execute cutting edge technology that drive business growth. Get involved & know how you can embrace innovation to gain new values for your enterprise and department with Shared-Services modeling. Sinant consultants are some of the best in the industry. We maintain an amazing network of individuals and partners with over 20 years’ experience. 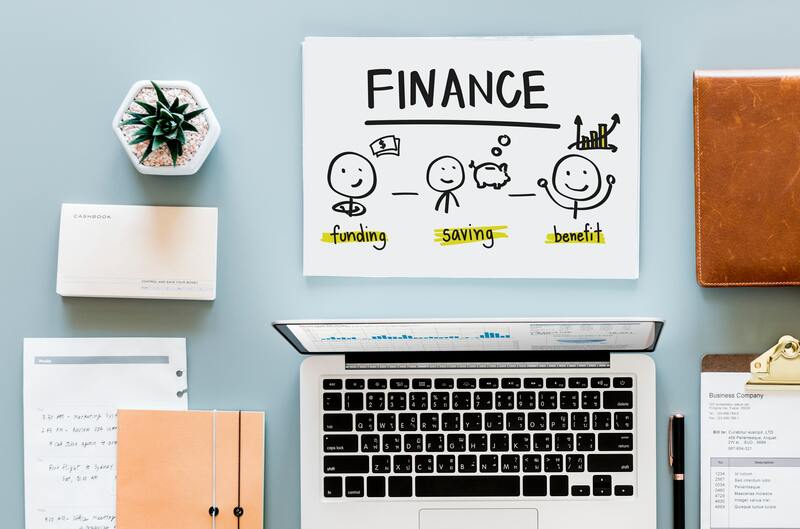 We deliver quality, reliable and cost-effective solutions using fixed cost, time and material models and open to other models as per needs of client. 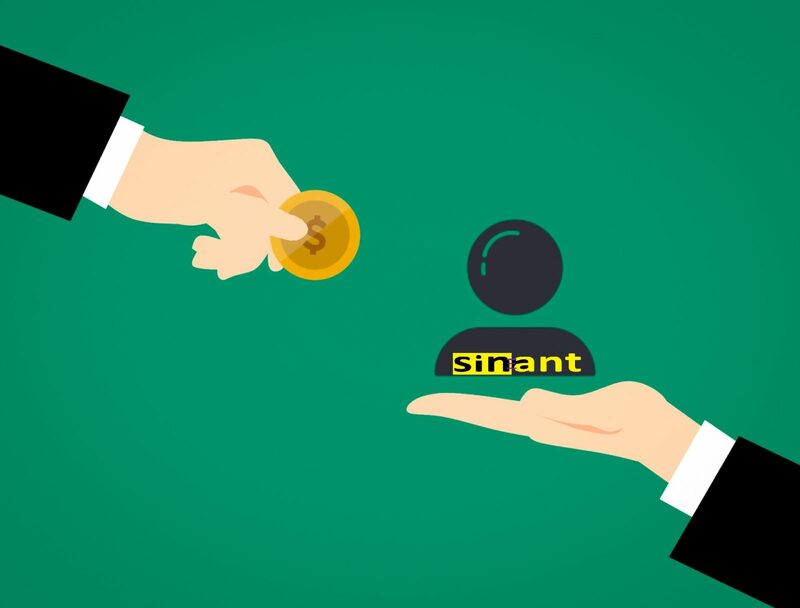 Sinant | Sincere advice on an acquisition, developing a plan to restructure a sales force, creating a new business strategy or providing advice on downsizing. Design and implement studies to evaluate management decisions using data and interviews. Business planning, technology, strategy and operations services. Roll-out planning. Drop us a line today to get support, we will reach you. Sinant | Sincere network is focused on range of Financial Management Services. Our consulting adviser network help the business achieve its growth potential. Write us to get connect. Sinant | Sincere outsourcing services are structured to suit for all business needs and requirements. Let us worry about keeping things running 24x7, so you don't have to. We will manage your complex systems. Help you to drive down your operational costs. You just focus on business than managing internal infrastructure and systems. We offers wide range of Managed Service include IT & Technology, Accounts Outsourcing, Payroll Management. Our managed services designed expressly to deliver value to our customers. Let discuss and identify your business needs. Sinant | Single' (Single Quote to Customer) provide broad range of product lines, logistics capabilities & VAS that enable OEM, technology manufacturers, distributors and re-sellers to deploy IT solutions, cloud, IoT, Mobile, Analytics, Big-data, Hardware & Software, electrical, electronics, Telcom, media equipment. Import & export goods & services globally. Write us about your product, we will reach you.